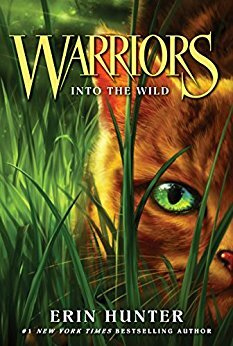 Warrior cats, come out to play! Librarian Sam joined us Twolegs podcasters to discuss Into the Wild (Warriors #1) by Erin Hunter, the first volume of the long, complex, deeply upsetting Warriors series. We jumped into the jam-packed dramatis fursonae of feral cats fighting over the best sunbeams in the woods and were shocked at their prejudice toward housecats. Warning: we do not recommend letting your pets listen to this episode. Candy pairing: Kait says Ice Mice, Renata says Wild Berry Skittles, Sam says Bertie Bott’s Every Flavour Beans. Coming up next: Whiskey Beach by Nora Roberts.